FINAL SALE on our BLACK SUEDE! 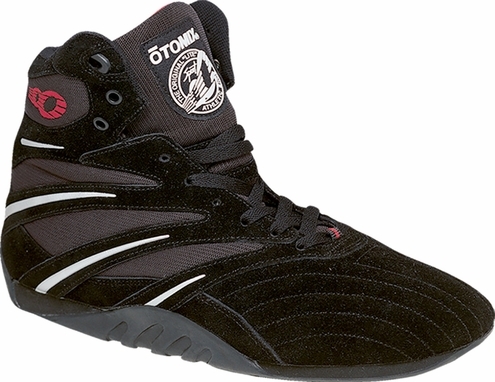 Otomix Extreme Trainer Pro Shoe - The perfect athletic shoes in style and design for the most intense workouts. This mid top incorporates a low profile with a flexible and sturdy sole so you can feel the floor. The ankle is padded for extra support and comfort. A great specialized shoe for CrossFit, cross-training, bodybuilding and Martial Arts. Bodybuilding is in our DNA!